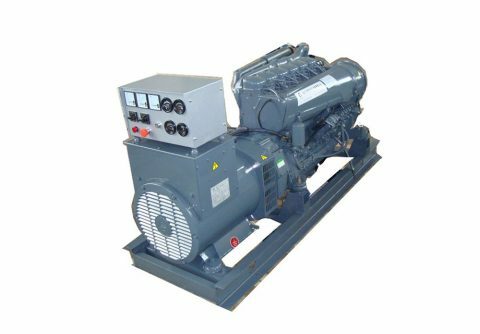 20kw 25kva 3 cylinders in line Deutz air cooled engine genset from China, coupled with Stamford PI144E AVR alternator, with competitive price , suitable for home usage. 15 kw rated power 3 cylinders Deutz F3L912 diesel generator set, compact design with small size, good quality at affordable price, suitable for residential backup usage. 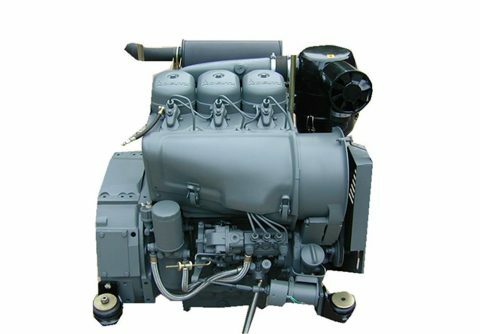 12kw 15kva Deutz F2L912D engine direct injection diesel generator from China factory, high quality at cheap price, suitable for household emergency or standby usage. 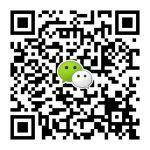 10kw aircooled Deutz diesel generator with F2L912 2 cylinders engine, original from China OEM manufacaturer, with genuine quality but cheaper price, suitable for home prime usage. 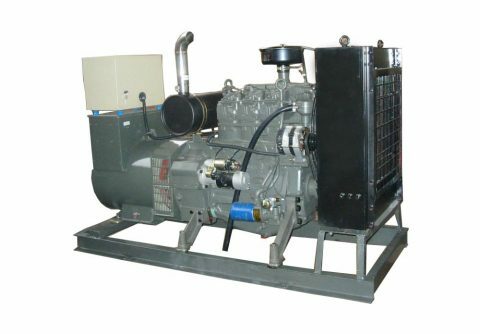 Germany Deutz diesel generator 100 kw 125 kva air cooled 4 Cylinder from China OEM manufacturer, suitable for in land residential or commercial backup usage, at competitive price.